Submitted by content on 17 April 2019 - 9:04am. Former Manchester United winger Ryan Giggs has changed his opinion about Cristiano Ronaldo by saying that Paul Scholes was a much better player than the Portuguese international. The best part of Ronaldo’s progress into the superstar status was done at Manchester United, whom he represented in almost 300 games across all competitions. 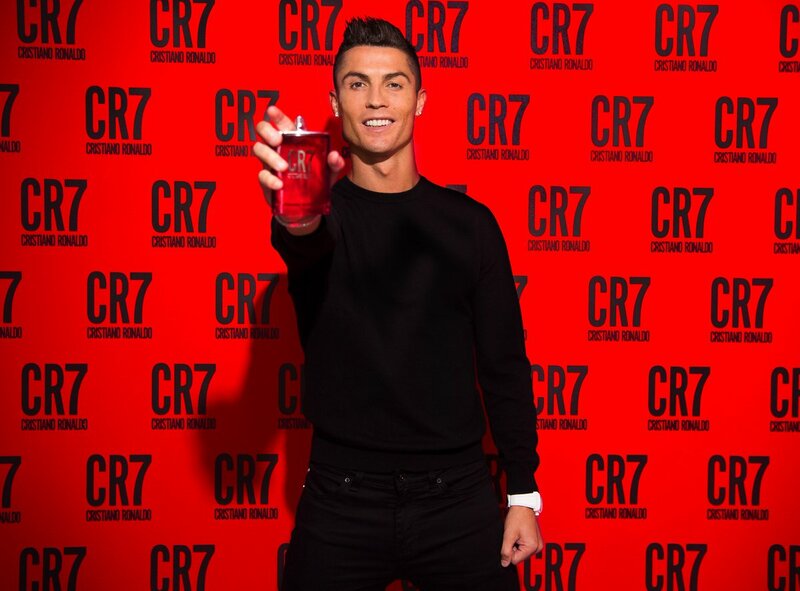 Ronaldo ended up coming up with 118 goals in the 292 appearances and these have helped him earn a status as one of the greatest players to have represented United. Submitted by content on 27 February 2019 - 5:51am. Juventus superstar Cristiano Ronaldo has said that he is disappointed with the club’s 3-3 draw against Parma in the Serie A this weekend. The Bianconeri appeared on course to return to winning ways against Parma but they were eventually forced to accept a share of the spoils after Gervinho popped up with his second goal in the 93rd minute of the game. Submitted by CR7 on 5 February 2019 - 2:56pm. 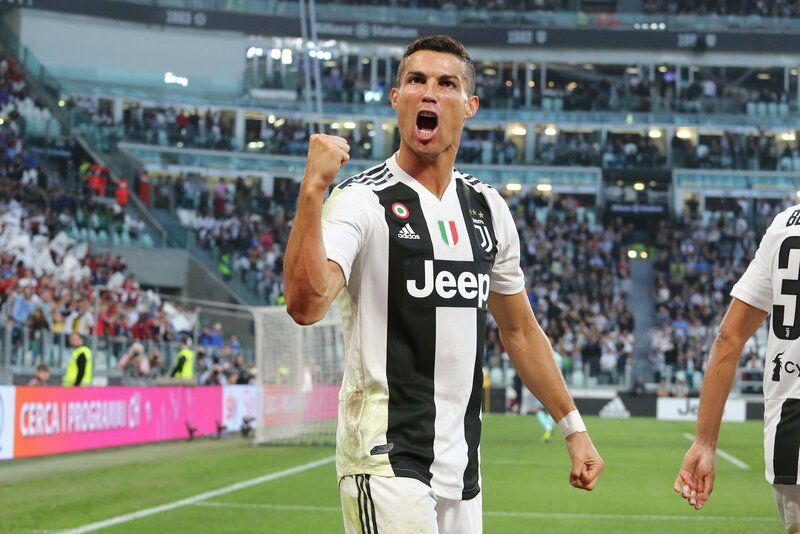 Cristiano Ronaldo was unable to reduce the gap between himself and Lionel Messi in the race for the 2018/2019 European Golden Boot award, despite grabbing a brace in Juventus 3-3 draw against Parma, as Lionel Messi also had a brace of his own when Barcelona played a two all draw against Valencia. While their teams' performances was below par, Messi and Cristiano were a class apart. Submitted by content on 21 January 2019 - 8:55am. Former Real Madrid star Predrag Mijatovic has said that Gareth Bale cannot come anywhere close to ex-teammate Cristiano Ronaldo in terms of the leadership qualities on the field. The Wales international was widely fancied to lead Los Blancos’ attack after the departure of Cristiano Ronaldo in the summer but things have not gone as predicted with the Welshman struggling with his regular injury concerns. Submitted by CR7 on 15 January 2019 - 2:57pm. Cristiano Ronaldo is arguably one of the best soccer players that the world has seen. Together with Lionel Messi, Cristiano Ronaldo has dominated in the past 10 years with the highest individual accolade in world soccer (Balon D'or) being shared by only him and Lionel Messi in the last 10 years! Submitted by content on 3 January 2019 - 7:10am. Cristiano Ronaldo’s super-agent Jorge Mendes has said that the Portugal international had initially expressed his desire to join Juventus midway through the previous campaign. The 33-year-old had spent nine trophy-laden seasons with Real Madrid before making the surprise switch to Turin for a reported £100m fee last summer. Submitted by content on 24 November 2018 - 5:21am. Former Chelsea and Tottenham Hotspur manager Andre Villas-Boas has admitted that he was surprised by Real Madrid’s decision to sell Cristiano Ronaldo during the summer transfer window. The Portugal international had been with Los Blancos for nine complete seasons but he was permitted to part ways with the club after Juventus came with a £100m offer on the table. Submitted by content on 10 November 2018 - 6:14am. 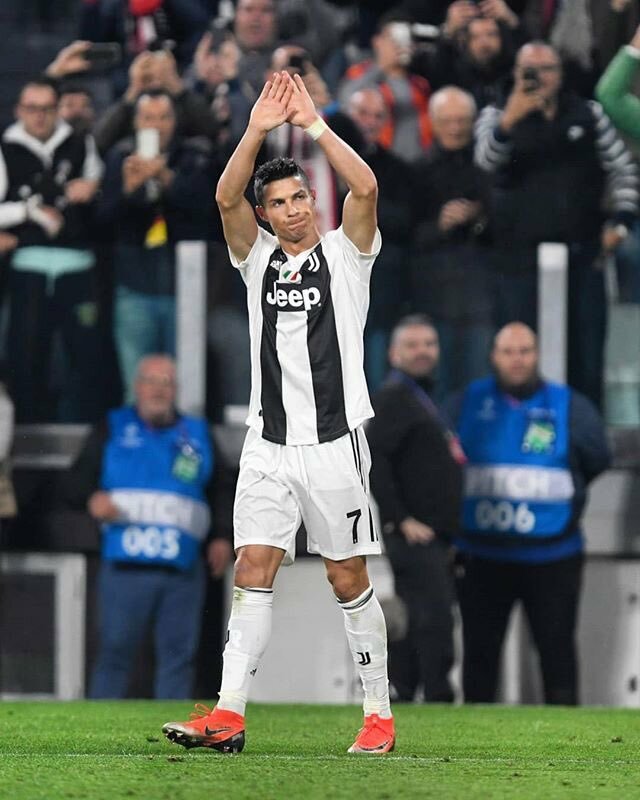 Juventus attacker has hailed the fitness levels of Cristiano Ronaldo following the club’s recent Champions League meeting at Manchester United. The Portugal international played through the entire 90 minutes of his Old Trafford comeback and he made a notable contribution with a sublime cross from the right wing which contributed towards Paulo Dybala’s match-winning goal. Submitted by content on 18 October 2018 - 4:18pm. Juventus sporting director Fabio Paratici has said that Cristiano Ronaldo is not easy to replace after witnessing Real Madrid’s mixed start to their La Liga campaign. The Portugal international made the shock move to the Bianconeri after nine years with Los Blancos and he has since adjusted decently with four goals and four assists in eight Serie A matches.